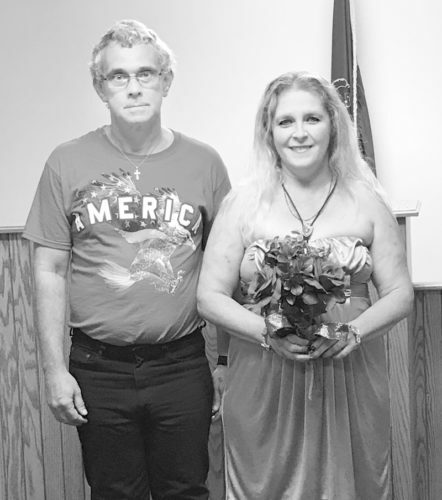 Jamie Wagner and Brittian Bush, both of Lewistown, were married on Aug. 5, 2017, at Strodes Mills Baptist Church in McVeytown. 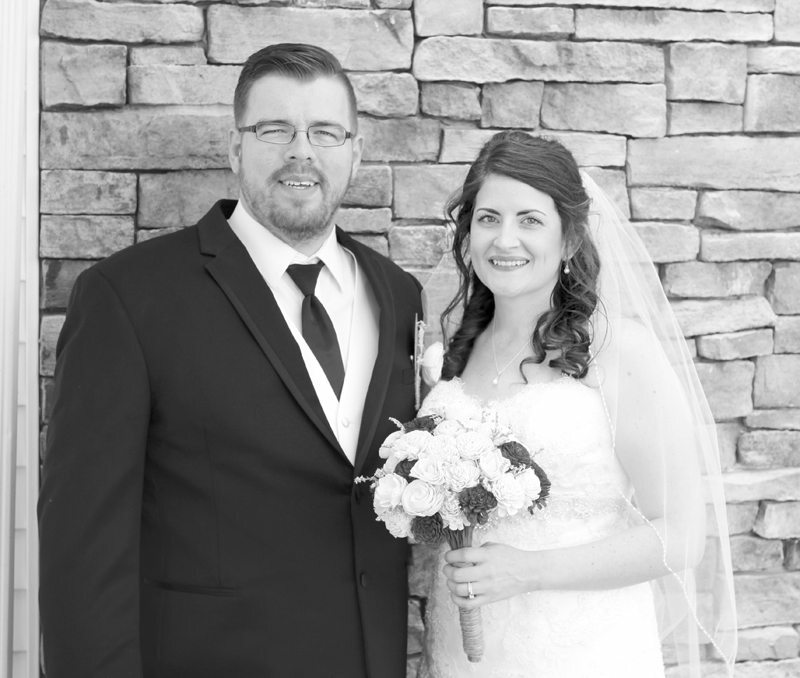 The bride is the daughter of Alan and Charlene Wagner, of Milroy. The groom is the son of Jonathan and Jeannie Bush, of Lewistown. 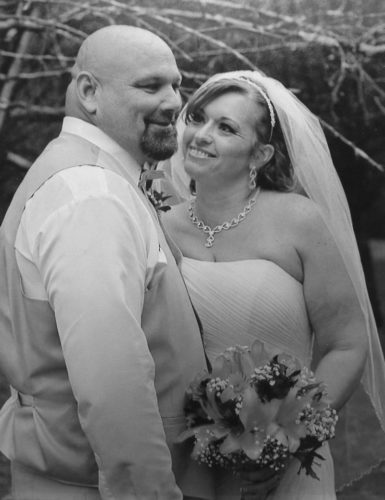 Shana Wagner, of Milroy, sister of the bride, was the maid of honor. Caleb Bush, of Burnham, brother of the groom, was the best man. Brittany Wagner, of Harrisburg, sister of the bride, was a bridesmaid. Cameron Foultz, brother of the groom, was a groomsman. The flower girl was Jovi Bush, of Burnham, niece of the bride and groom. The ring bearer was Cohan Bush, of Burnham, nephew of the bride and groom. Pastor Jonathan God performed the ceremony. A reception followed at the Lewistown Community Center. 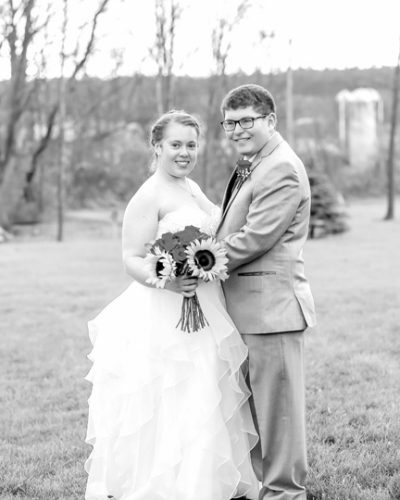 The bride is a 2008 graduate of Indian Valley High School and a 2012 graduate of Mount Aloysius College. She is employed as a registered nurse at Geisinger Lewistown Hospital. 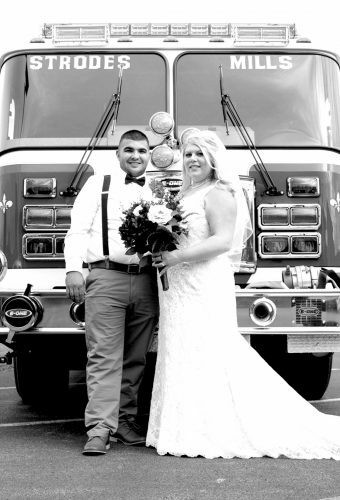 The groom is a 2007 graduate of Indian Valley High School and a 2008 graduate of Wyotech. He is employed as a mechanic at Lake Ford in Lewistown. 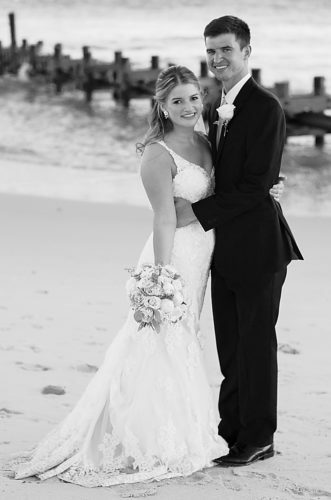 In celebration of their marriage, the couple embarked on a honeymoon cruise to Bermuda. They reside in Lewistown.